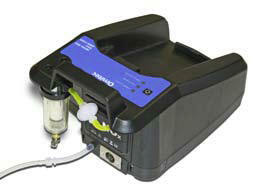 OmiScan Gas - The High Performance Portable Diagnostic Exhaust Emissions Gas Analyser Station. If you ever wanted the freedom and mobility of a Handheld tool and the power of a PC based one...that's the one. 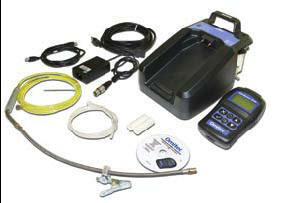 The OmiScan Gas has all the functions of a hand held gas analyser but also a unique diagnostic and data capture facility. It measures up to 5 gases, diagnostically analyses the results and suggests to the user possible faults on the vehicle - The OmiScan-Gas truly takes petrol exhaust gas diagnosis to another level! Fast and easy basic maintenance. Wireless Bluetooth Handset with range in excess of 30 feet. Light weight rugged compact construction with integral carry handle and charging dock for handset. Battery status indicators and low charge warning for both handset and base station. Quick release sample hose with optional extension hose. Gas readings presented in gas concentrations or grams per mile. Simulated test functions such as CAT test. Optional Wireless Bluetooth OBD interface module for RPM and Engine. Data logging function – including Date and time. Up to 1 hr Live Data Storage on handset. Individual gas monitoring in large text. On board Analysis Diagnostic functions. 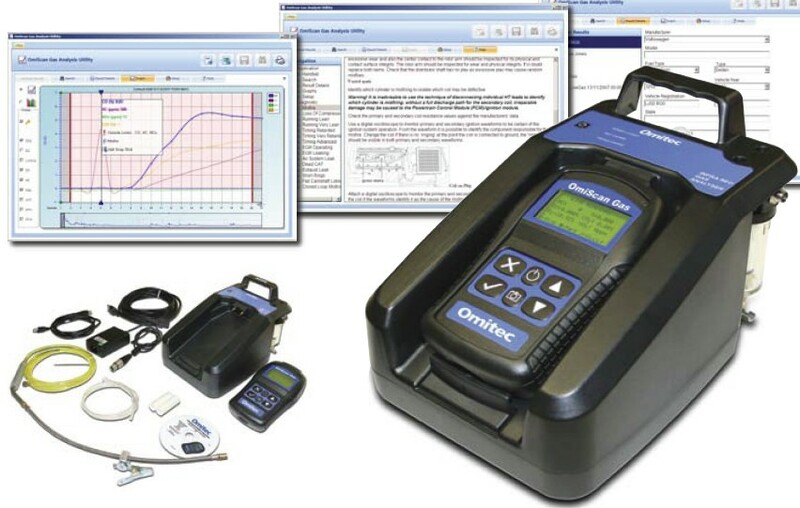 USB connection of handset for interfacing with PC Gas Analyser software for data printout and comprehensive graphing functions. 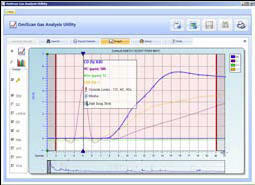 PC application has comprehensive fault diagnostics menus to aid trouble shooting; Graphing function, either as a live plot or as bar graph for individual gases. User functions to define test parameters and customized tests and to add data to graphs. Full search ability for stored data.